Blackhoof Estate Winery – Locally grown, locally vinted, locally available, locally enjoyed! located in beautiful Blackhoof Township, Carlton County, Minnesota. we do sell case lots from the Winery [10% discount]. Vineyard Dogs “helping” with Spring pruning! A renowned vintner once told us great wines are not made in the winery, but in the vineyard. 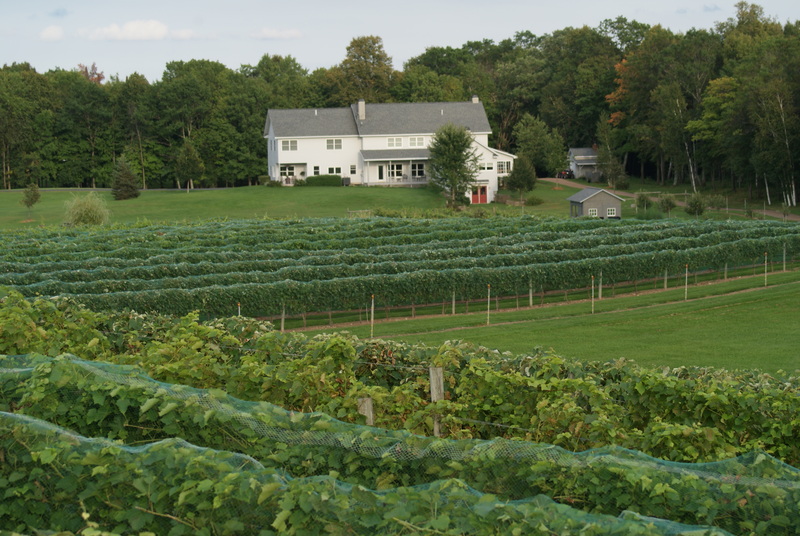 Our focus is to produce the highest quality cold hardy grapes possible. We take great care with our vineyard management practices. We’re committed to sustainable farming using natural organic compounds and fertilizers. We do not use pesticides or glyphosates. We currently grow ten varieties of grapes, five red and five white. Several varieties remain experimental as we seek to establish cultivars sustainable in northern Minnesota. In total , we have more than 3300 vines located on six acres in Blackhoof Township, Minnesota. Our wines are produced in small lots to ensure premium quality vintages. These award winning wines are handcrafted and estate bottled. 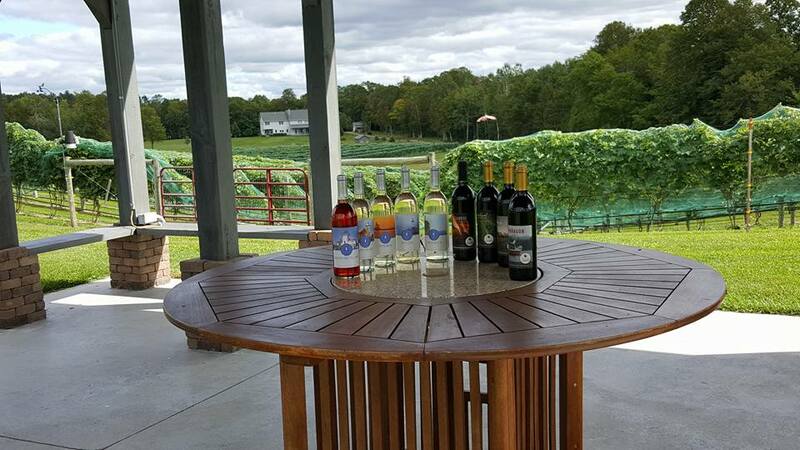 All of our wines are made from cold hardy varietals and are enjoyed with a variety of cuisines. our Lake Superior Lighthouses Whites.